I’m exhausted. But also super happy! We just moved into our new house two nights ago. 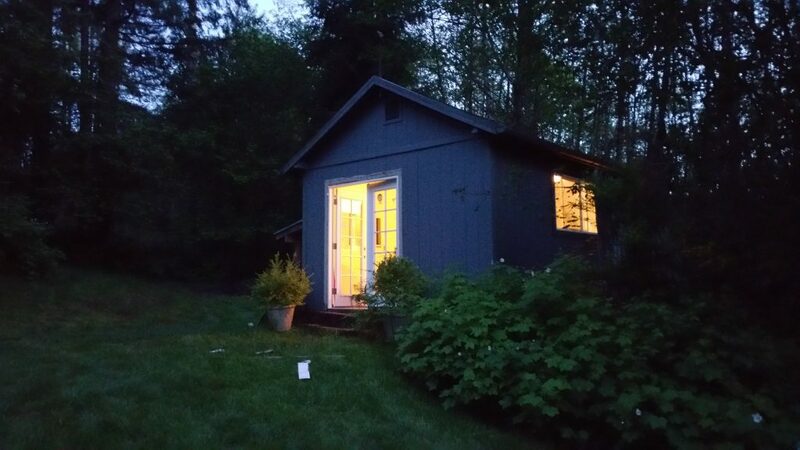 And my wife and I hit the ground running with our first home project: converting the 10×20 outbuilding into my new office! And we’re making good progress. We moved in Friday night. And on Saturday we went to take a closer look at the outbuilding to see what prep work we had to do before installing the new floor.